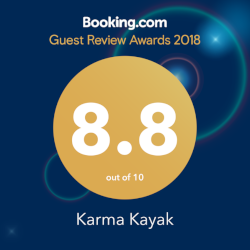 Karma Kayak is a small boutique resort situated on the northern, more quiet side of Gili Trawangan. 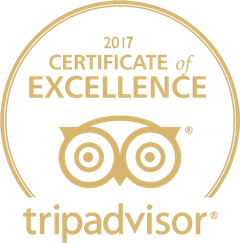 Located directly on the beach and right in front of one of the main snorkelling areas. 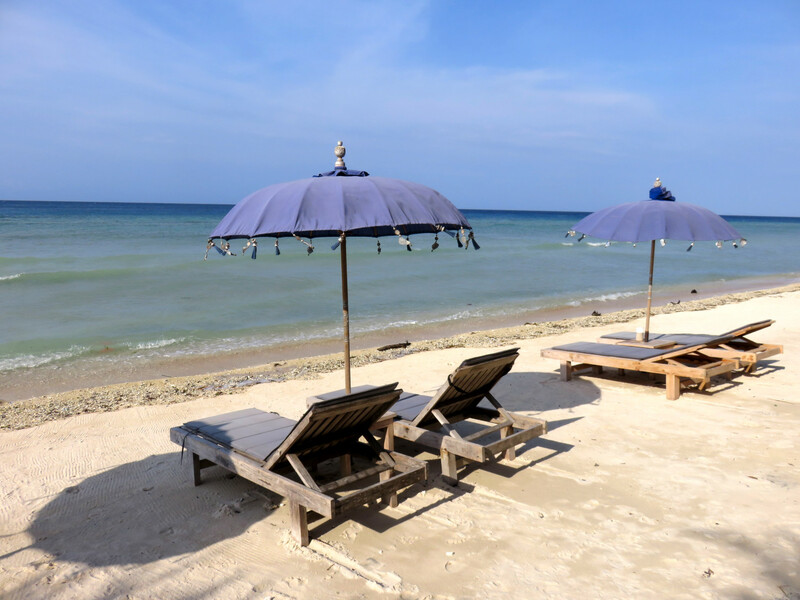 It is a popular hang out spot in the day; you can chill on the bean bags or loungers, in a beach hut or by the pool, have some lunch and go snorkelling. Stick around until later and catch one of Gili’s famous sunsets. We have a variety of dinner options ranging from tapas to gourmet burgers to your own private BBQ. 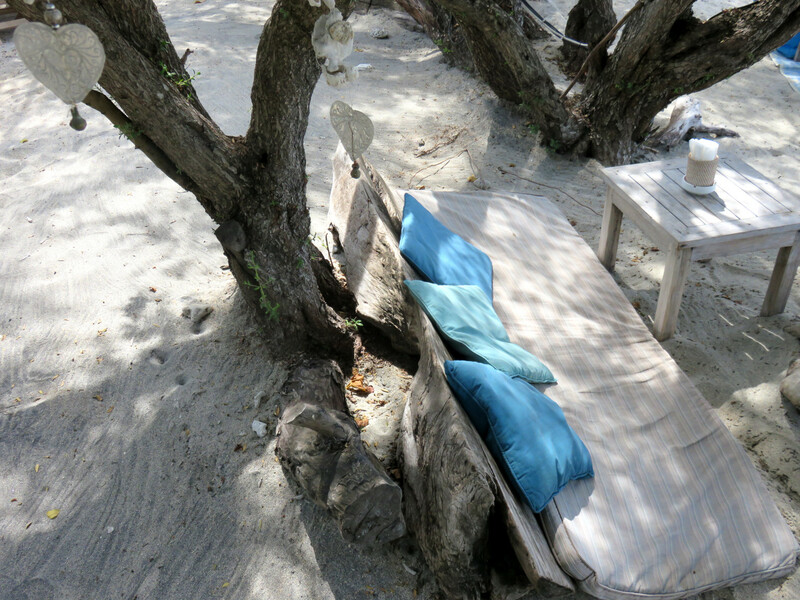 The north beach on Gili Trawangan has it’s own charming relaxed vibe and perfect for those who want some peace and quiet and want to experience real island life. If you are lucky you can have the white sandy beach to yourself. And if you want to experience the hustle and bustle or enjoy the night life of Gili you are only a 10 minute cycle away.